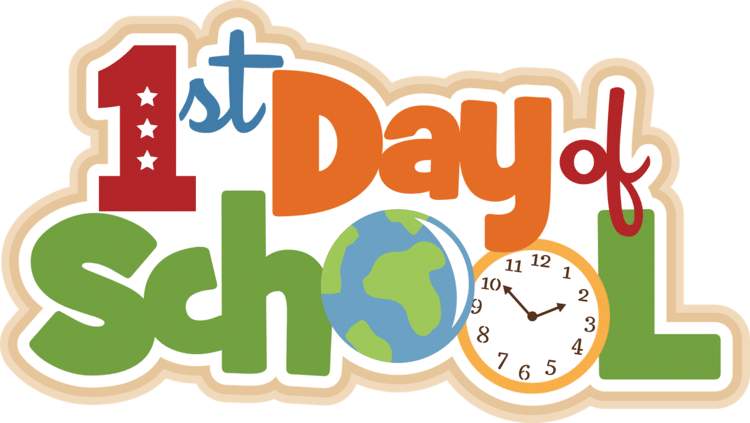 Warm welcome on August 22 for the first day of school. Doors open at 8:15am for Primary (1-5) and 8:45am for Middle School (6-9). School will end at 11:30 on the first day.